Discussion in 'PC Purchasing Help' started by AlBran, Apr 11, 2019. Been out of the thermal loop for a while, and Wiki says the physical dimensions didn't change between LGA1151 and FCLGA1151, but I just wanted to be 1151% sure. Are you asking about this particular cooleror open to suggestions? Any special oddities, like memory dimm location or height? If I go aftermarket, I usually look for Noctua brand. mm... probably gonna be a tight fit in a mid-tower, but there shouldn't be anything too funny (Gigabyte Aorus G5). The RAM I have does not have crazy, high cooling fins either. Oh wait, too tall. Needs to be <150mm tall. Are you asking about this particular cooler or open to suggestions? Any special oddities, like memory dimm location or height? So I need to install a backplate for this? hm. Guess I'll have to take her rear cover off tonight to see where the socket is in relation to her back door. Oh. I guess I could roll with this ? Stuff it into the roof of the case. The manual lists the backplate being compatible with 1155/1156/1366 - that's the same for 1151? Newegg has a good filtering system for narrowing down compatible coolers. 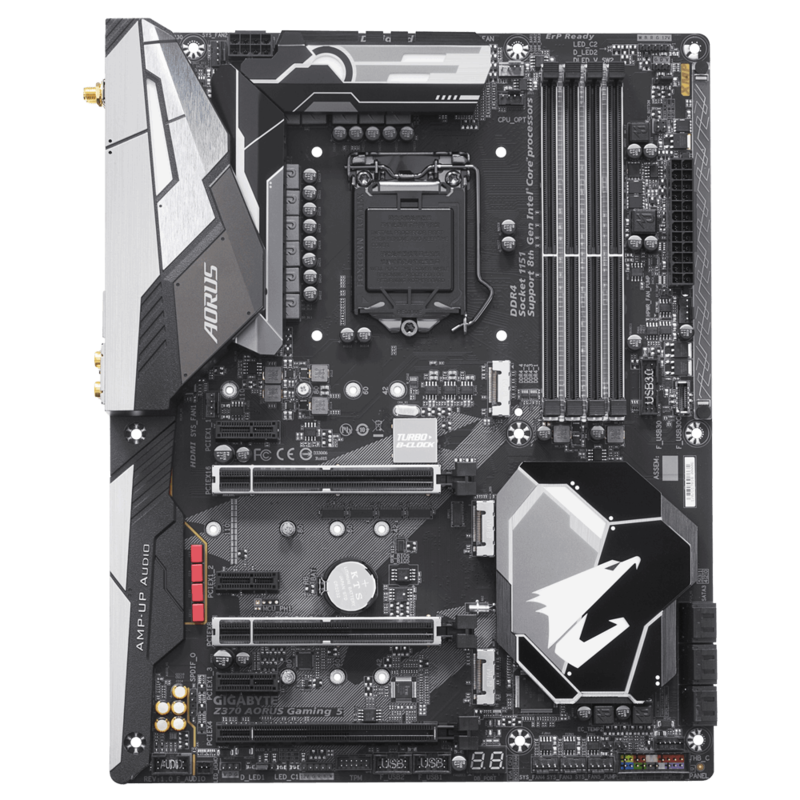 would a cooler for lga775 fit a lga1155 board ? seems like the LGA775 mounting holes are 72mm apart whereas the LGA115x are 75mm. Just drill your own holes! Don't mind those components in the way, they're not needed. Aftermarket cooler for a 4890. As quiet as possible. Any aftermarket 2900XT AIR COOLERS yet? Any word on stock 'aftermarket' (Zalman/AC) coolers on X1900 or 7900 series cards? Any links to any good aftermarket 6600 GT coolers?